This week the joy in my life has been dimmed, forever. Yet there's a fullness in my heart of the privilege to have been Chana's mom and so grateful for the life experience teachings that I was honored to have had with my Chana. So many thoughts, and I hope to share more. Tonight as I light my Shabbat candles, that void of not having Chana near me is going to be gaping. Now, more than ever, I know that I will be connecting with Chana as I do this special mitzvah. Please join me in this special mitzvah, wherever you are, this evening* in honor of Chana, so that her light continues to shine. May all our extra light tonight bring the ultimate light of the redemption when we will see our Chana again. Today I celebrate my Jewish birthday. Though each year I feel excited and joyous on my birthday, this year it's different. My sister and her family got up from Shiva yesterday for her oldest child, my darling and gorgeous 7 year old niece Chana. 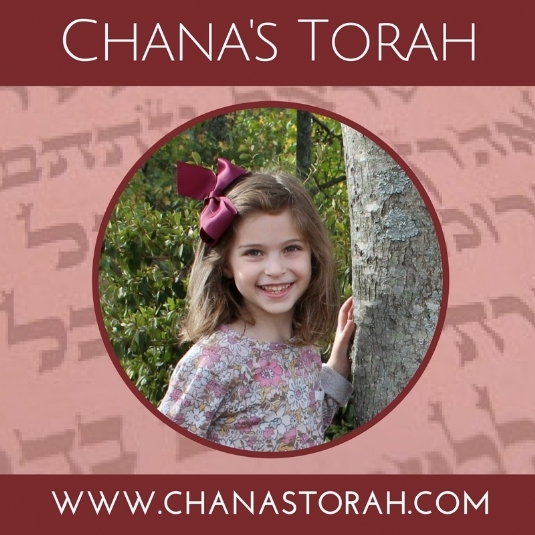 Chana had such a joy for each mitzvah she did, such kindness to everyone she met, and oh such a joy in life. In a single word, I think I'd describe Chana as JOY. Filled with a passionate joy of her life, and bringing joy to everyone that knew her. Think big smile and radiating face. With our dear Chana's passing last week, our family's joy was diminished forever. Complete joy no longer seems possible. With her passing so fresh, with the pain so raw, how can I feel joyous today? Yet, for Chana, how can I not?!? So I must. I honestly don't know how. What I do know, is that for Chana, we have to make that effort to find and experience true joy again. I know she's watching us from her holy place in heaven, I know she's taking part in everything we do. And I know, oh how I know, that we need to appreciate the blessing of life, and every blessing in our lives. So I am thankful for this birthday. 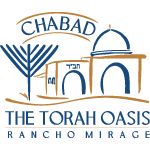 I am thankful to g-d for another year of life, for the incredible husband and children He has blessed me with, for my wonderful family, for the holy task of being emissaries of the Lubavitcher Rebbe as Chabad of Sedona, for wonderful friends, for a growing community, and so so much more. Though my heart hurts, it's filled with gratitude. On my birthday, of which we are taught our mazal (luck) shines brighter, I want to take the opportunity to bless each of you with a wonderful year. I wish you a year of abundant revealed blessings and the ability to appreciate them all. A year of good health, prosperity, happiness, nachas, and fulfillment, along with all your heart desires. I wish for the coming of moshiach and the time when we will all be filled with joy and godliness and good will permeate the world. My sister and brother-in-law decided to have a Torah written which will carry Chana's name and continue spreading her light and joy. I invite you to be a part of it, as a mitzvah for my birthday, in loving memory of our precious Chana. Visit for more info and to be a part of it. Thank you! "...There are three things — love of G‑d, love of Torah and love of every Jew — and they are one. One cannot differentiate between them, for they are of a single essence...and since they are of a single essence, each one embodies all three. You cannot have one without the other." The above teaching was the Rebbe's mission statement, delivered as he accepted leadership on the 10th of Shevat, today's date in the Jewish calendar. As a shlucha of the Rebbe and a "soldier" in his army, she followed his directives and was certainly a five star general. The Rebbe's mission statement was seemingly by default hers as well. She truly loved learning Torah, loved doing Hashem's Mitzvos, and loved her fellow. My sister and brother-in-law have decided to write a Torah to carry Chana's name, as a way to continue spreading her light. They are giving us the opportunity to participate in this special Mitzvah for Chana. I invite you to join and be a part of it by visiting I can't think of a better way to honor Chana and keep her memory alive. After all, she's the girl who inspires me and so many others to love Hashem, His Torah, and His people. And as she showed us by embodying all three loves as one, one cannot exist without the other; they truly are one.